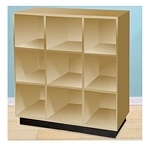 These Medium Stacked 4 Bin Vertical Display Units are made of rot resistant northern white cedar. Perfect for fruits & veggies, craft supplies, lots of wrapped candies or any number of retail items. 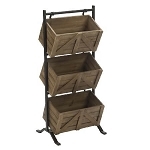 These simple but beautiful Wooden Display Racks would add appeal to any location. 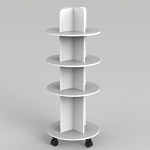 Purchase your Stacking Floor Racks today. 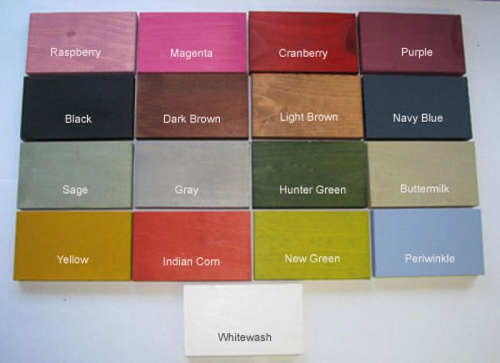 Rustic - Unfinished and rough to the touch - NOT sanded or painted.